Migration projects are often overwhelming to a business that has made the decision to move from one platform to another. 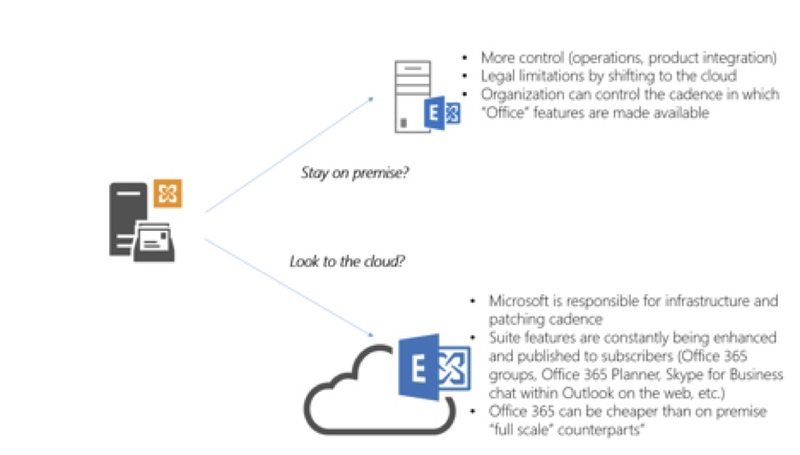 Migrating to Office 365 is no different, even if your organization is already in the Microsoft ecosystem. 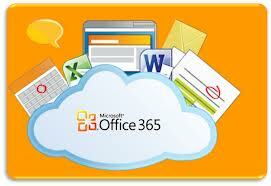 Office 365 offers substantial benefits in business collaboration, agility, productivity, and cost efficiency. 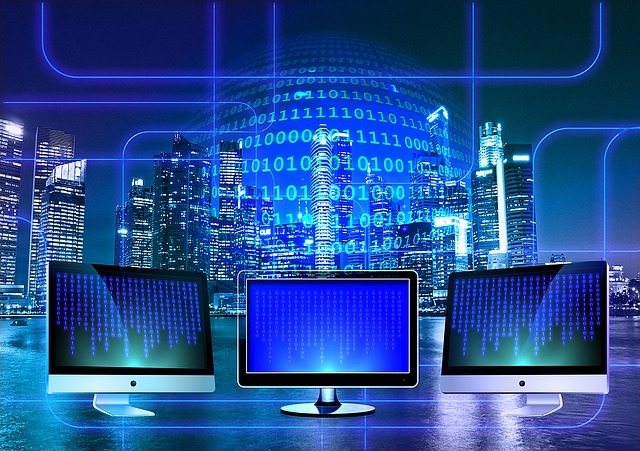 However, before you can realize those benefits, you’ll need to go through Office 365 migration - a complex and arduous process that requires careful planning and preparation. With Exchange 2010 now in extended support, many companies are in are in the fork in the road in determining their Office 365 trajectory. Common considerations are shown in the diagram above. 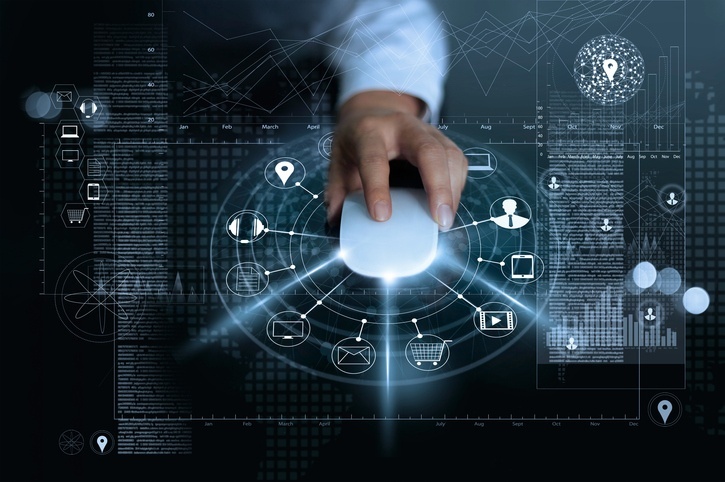 One of the common questions that arises in the IT industry today, what is Identity Management? 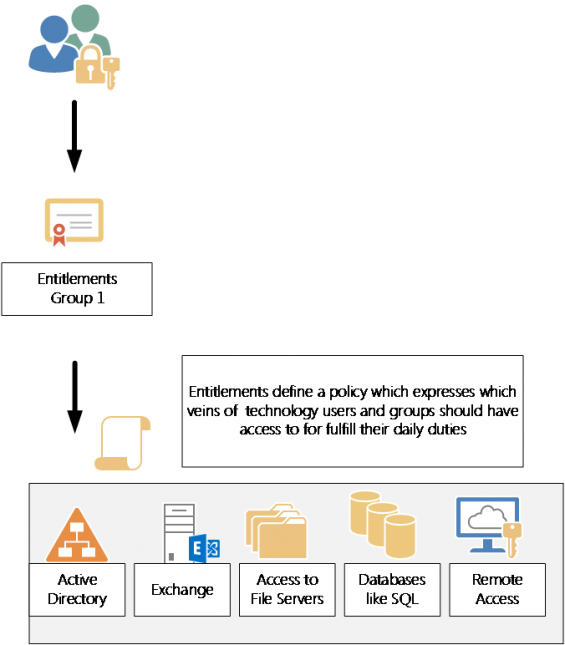 Identity Management (IDM) is having governance or policy over who has access to what information out of your existing users. The old way of giving users within your environment access to certain servers, files, etc. was on an as-need and individual basis. Applying governance on an individual basis meant an IT resource would manually have to provision rights for users. As technologies in companies swell, the likelihood of mistakes using a manual process would only increase with time. This is not only time consuming, but hard to manage. It also introduced points of vulnerability in guaranteeing compliance with standards such as HIPPA, Sarbanes Oxley and so on. When consulting with an engineering firm planning an Active Directory consolidation, I found the customer was concerned about the time it would take for security translation for their file servers. I explained that even if the file is open the migration software can still translate the ACL, as it only accesses the metadata, not the actual data in the file. This means that an offline maintenance window doesn’t have to be scheduled, but performance might be slow while the translation agent is running on the server. Welcome to the Rutter Networking Technologies, Inc. Blog site. When it comes to discussions for potential e-mail solutions, many of our clients have shown profound interest in the cloud this past year. With the advancements of many SaaS providers in the messaging space, particularly with Exchange Online, it is easy to understand. Despite the perks of having e-mail services hosted in the cloud, the current adoption rate for messaging in the cloud is only at 4%, according to Gartner. However, these numbers are expected to shift to 55% by the year 2020, with the adoption rate slowly growing over time. Aside from economics, there are many factors which have stalled a good number of our clients' adoption of cloud messaging. To illustrate these considerations, we have decided it would be best to review some of the additional considerations for Exchange Online. It is not uncommon for files & shares to grow significantly in a Windows Server based network. Even with SOPs & change control, it is still relatively easy to fall behind on resource access management. Most organizations do not have a great deal of insight into who has access to what as the organization grows and deals with change.